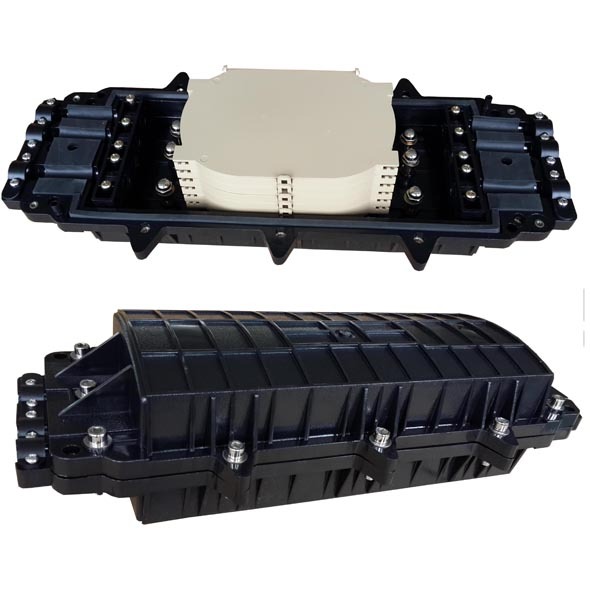 SJ-ABS-02 Horizontal Fiber Optic Splice Closure, Cable Optic Joint Box, Fiber Joint Closure is a horizontal or inline type, 3 inlets and 3 outlets. It belongs to the mechanical pressure seal splice closure system, and it is widely used for the terminations of communication fiber optic cables. 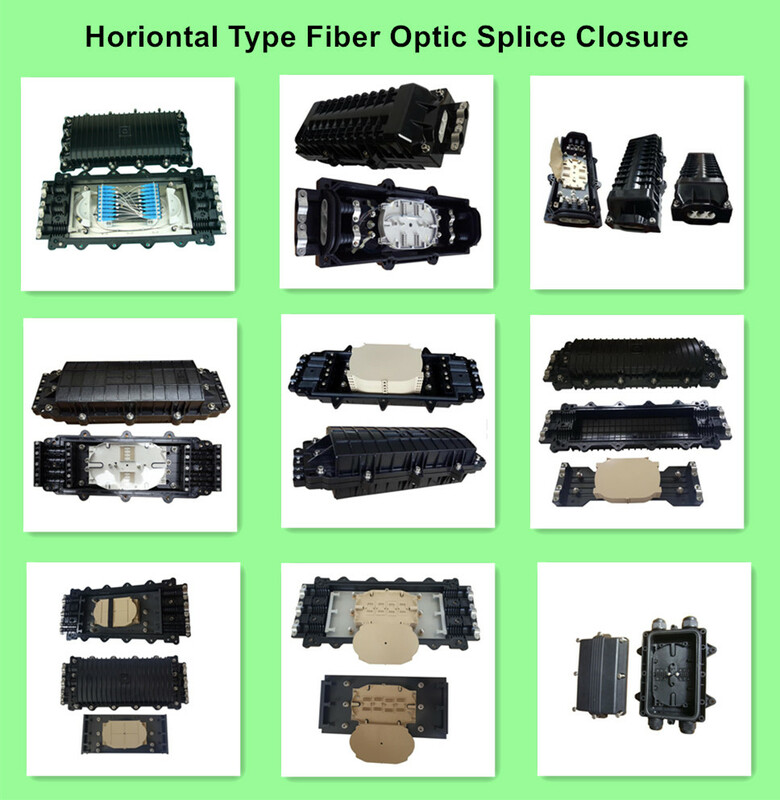 The Fiber Optic Splice Closure is suitable for protecting fiber cable splices in straight-through and branching applications. It can be placed in aerial, underground direct buried, wall-mounted, manhole and duct applications. Looking for ideal Fiber Optical Joint Boxes Manufacturer & supplier ? We have a wide selection at great prices to help you get creative. 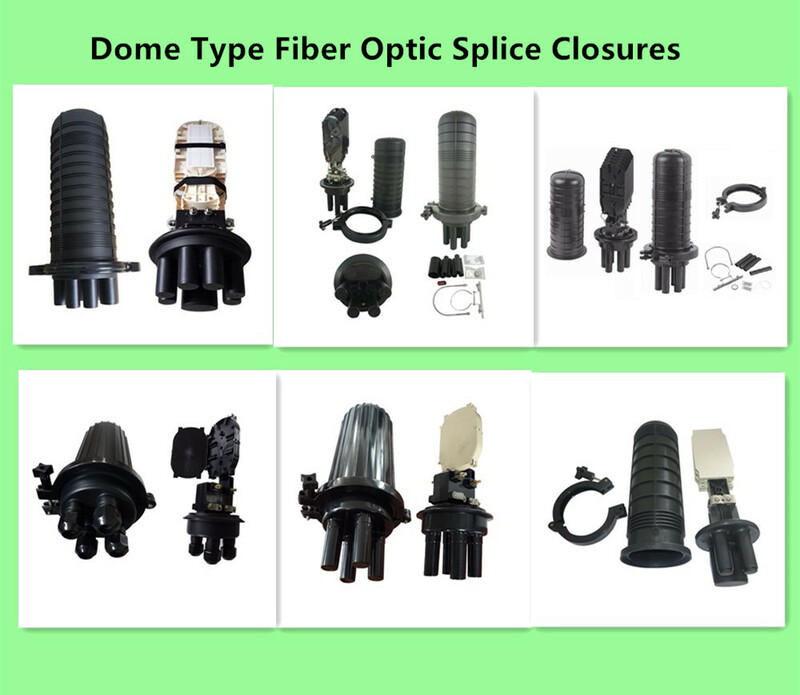 All the Fibre Splice Enclosure Price are quality guaranteed. We are China Origin Factory of Types of Optical Fiber Joint Closures. If you have any question, please feel free to contact us.